Tonight is America’s chance to have a bit of fun, courtesy of our competing candidates for the office of Vice-President. Which is not to say, of course, that they are not serious men. Simply that the job for which they are contending has historically been a much less important one that their boss’s. While the possibility always exists that they could be handed the reins of government in a literal heartbeat, this has been rather infrequent in American history. 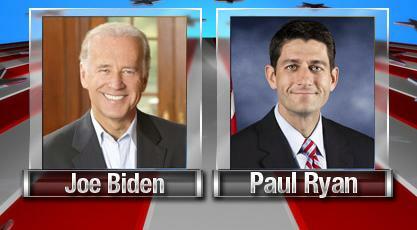 Joe Biden and Paul Ryan are apparently both very likeable men, and their “conversation” tonight will probably be much less high-stakes than just about anything that is going to happen in the election battle over the next four weeks. In the spirit of this reality, here are some fun facts for you to enjoy.